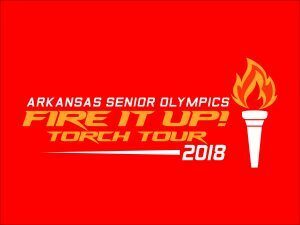 Venue Location: UALR Track and Field – at the Coleman Sports Complex on Sept 15th. NOTE: If you are interested in helping to run this event and/or volunteering, please contact Greg at 501-321-1441. 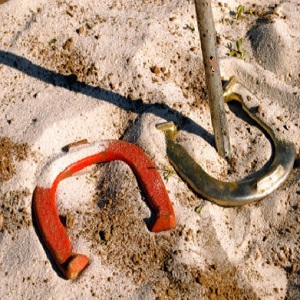 Equipment: Competitors may provide their own horseshoes.